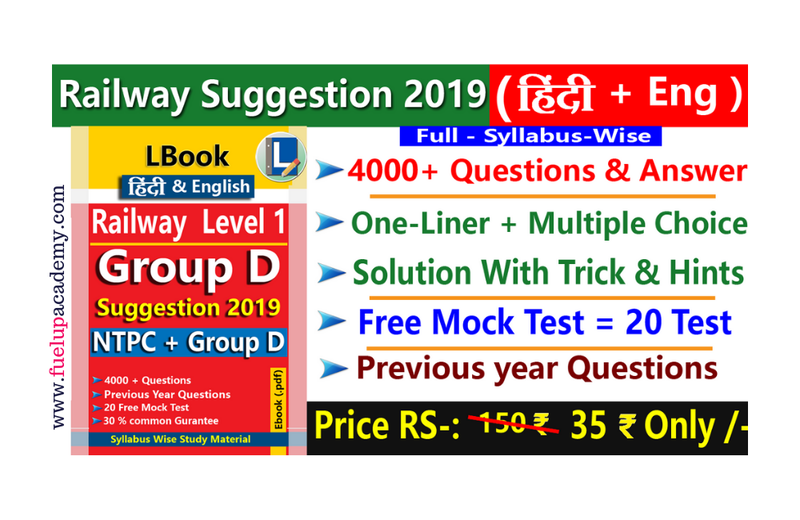 Highly recommended book for RRB NTPC & Group D 2019 Examination. 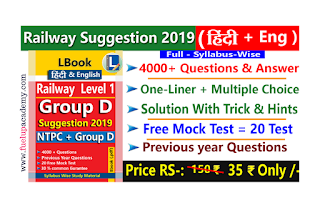 We are providing educational videos, tutorials, quizzes and online practice/mock papers initially for various competitive examinations like Railways, Banks (IBPS, RBI, NABARD, SBI, Regional Rural Banks & others), Insurance, Staff Selection Commission(SSC) & other State/ National level competitive examinations. Our team is working hard with an aim to provide useful & high quality study material & content to help the readers to achieve his/her dreams in every possible way. 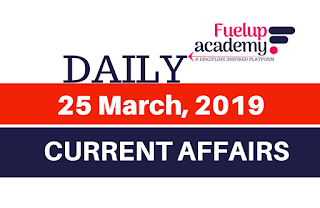 Many students from all over the web, each with their own unique story, learn at their own place on Fuelup Academy every single day. 20 Free Mock test for Practice CBT exam.